PlayerUnknown's Battlegrounds is available now as a console launch exclusive on Xbox One in the Xbox Game Preview program. To celebrate, we are giving away a digital code for the game, and some promo items, courtery of Xbox Canada! 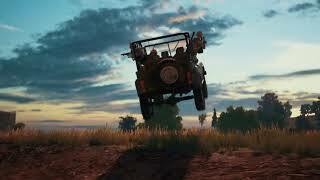 The contest winner will receive a PUBG Xbox One game code, a nice T-Shirt (size L), three bottles of unique Chicken Dinner sauces so victory can taste even sweeter, a keychain, and a sticker! 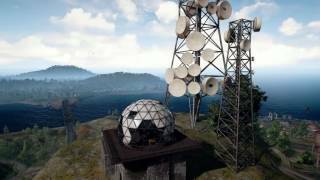 In addition to support for third-person solo, duo, and squad gameplay on the current Erangel map, PUBG on Xbox One includes vaulting while in Xbox Game Preview program. On Xbox One X, the game will be enhanced to include HDR support and 4K resolution, with more details to come. 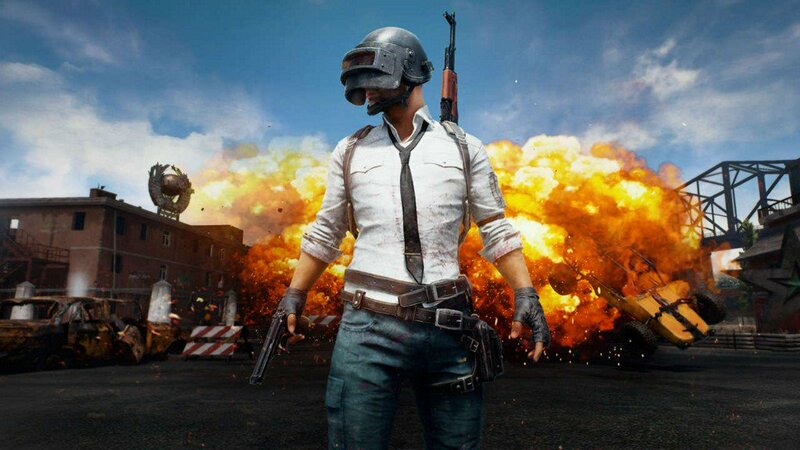 While in the Xbox Game Preview program, PUBG on Xbox One will continue to receive content updates including the new desert map Miramar, optimizations and more. To enter for your chance to win, simply use the form below! Good luck! ENTRY: No purchase necessary to enter or win. In order to be eligible to win, participants must follow entry instructions as per this contest page. ELIGIBILITY: Void where prohibited by law. Contest only open to residents of USA and Canada over 13 years of age. PRIZE: The prize will consist of one digital Xbox One code for the game, and all items shown in photo. Your Xbox Live account must be located in North America and be active to redeem code. Your mailing address must be located in Canada or continental USA. WINNER SELECTION: The winner will be randomly selected after the contest closes. NOTIFICATION: The winner will be contacted via email with the code included. There are currently 0 members and 88 guests on the website right now.